Welcome to the 2017-18 Cohort’s January edition of the Fulbright ETA Monthly Highlights. We kicked off 2018 with our annual Mid-Year Enrichment Conference in Jakarta. All nineteen ETAs alongside their co-teachers came together for a four-day conference where they shared ideas, stories, and experiences. The ETAs and co-teachers alike were eager to return back to site refreshed and with their new strategies in hand. Read on to find out more about the ETAs month of January! Nineteen English Teaching Assistants (ETAs) and their Co-teachers came together in Jakarta for our annual Mid-Year Enrichment Conference. 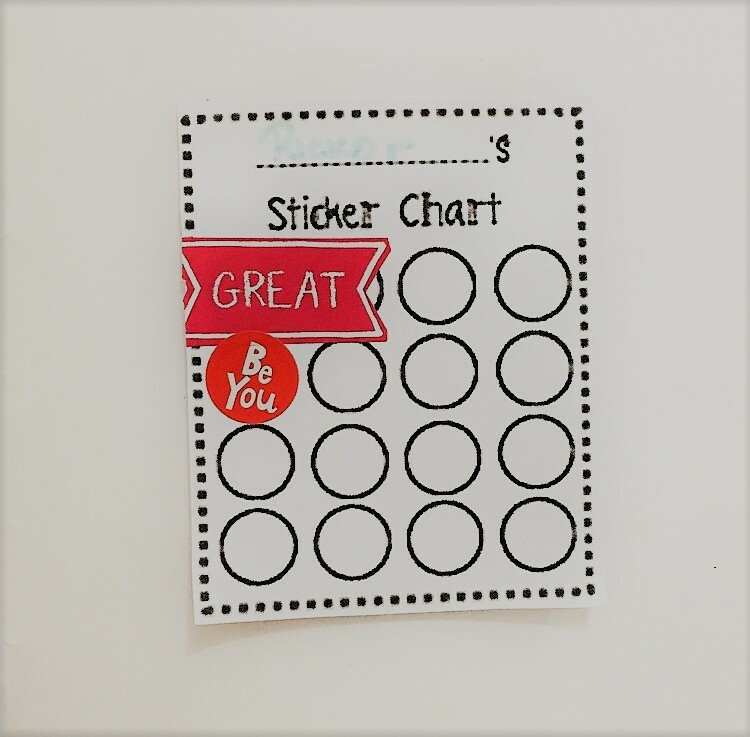 The MYEC marks the halfway point of the grant and provides ETAs and co-teachers with a space to share about their experience, but also motivate their efforts for the ensuing semester. At this point in the year,.. Read More..
Women’s Rights in Girls Gang! ETA Nitika Johri leads a Girls Gang meeting every week with female students from her school to create a space for girls to talk about their experiences as girls in an informal, supportive space, and for girls to build confidence in themselves and their abilities. As Nitika proudly and excitedly watched the Women’s March in.. Read More..
First Day of Teacher’s English Club! 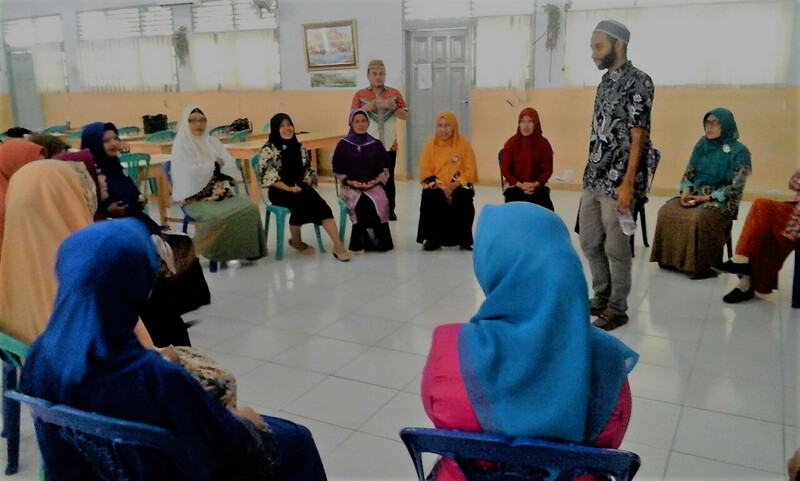 One goal ETA Nabeel Ahmad had for his second semester in Indonesia was to start an English Club for teachers at SMAN 1 Limboto. 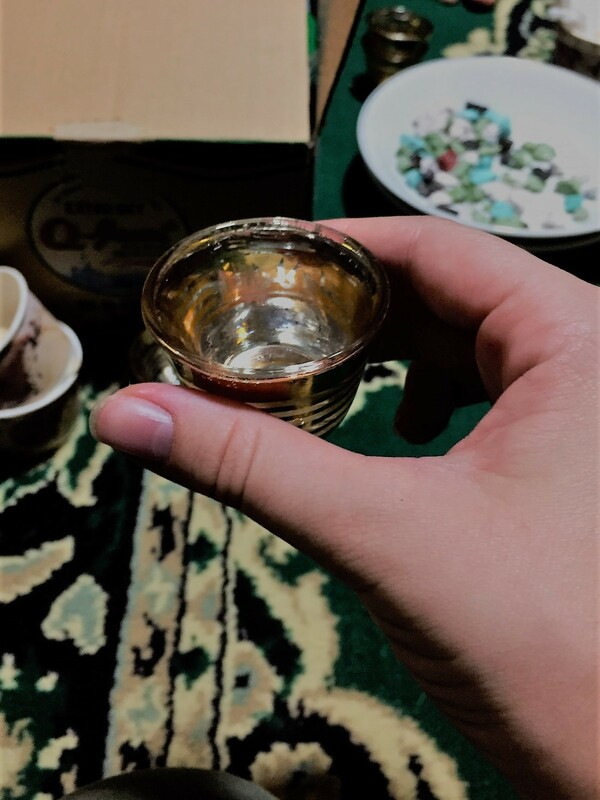 Nabeel waited in the teacher’s conference room for about 30 minutes and thought no teacher would show up despite making announcements all week. As he was ready to leave, almost 25.. Read More.. Living next to a popular bar often brings many surprises for ETA Arshelle Carter. She never knows what she’ll encounter when she arrives home. The afternoon of January 18th was a perfect example of that. 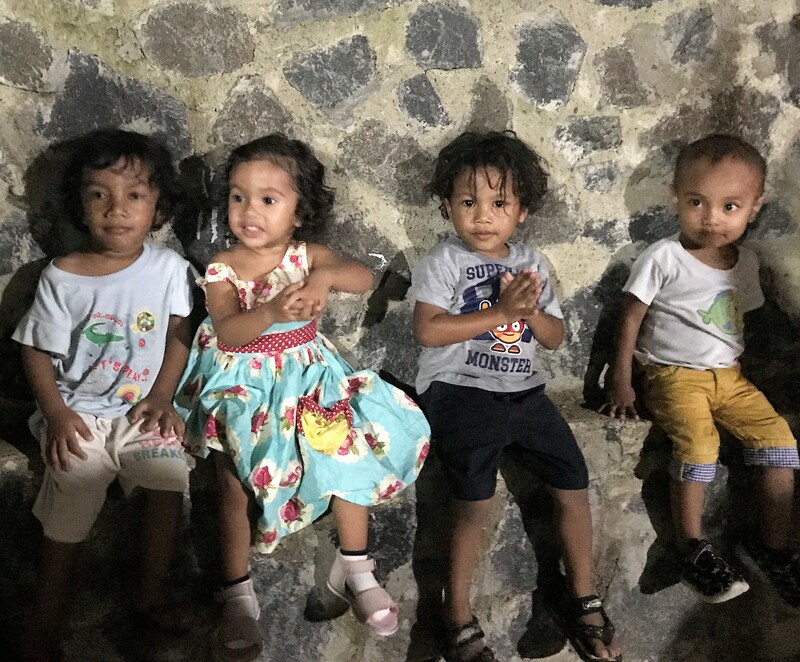 As Arshelle arrived home after a day of teaching, she found motorbikes lining the street, loud music playing and people.. Read More.. Towards the end of January, ETA Elena Dietz, her co-teacher Bu Dwi, and about 30 of their students traveled to another student’s home for a reception. Elena was unsure of what kind of celebration was taking place but was excited to come along anyways. After asking many questions and receiving a lengthy explanation, Elena finally.. Read More.. 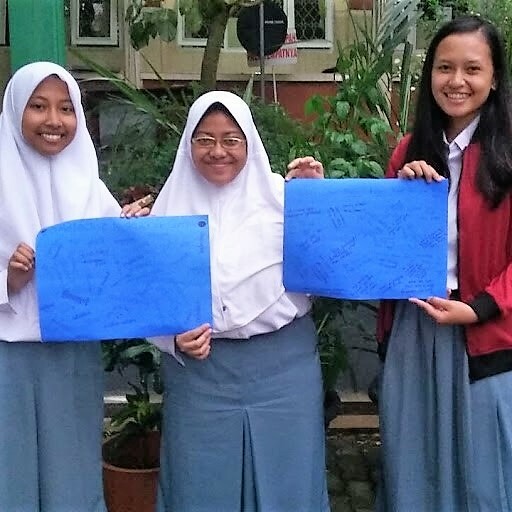 This month ETA Kelly Richard and her counterpart, Rizky began a personal dictionaries project. 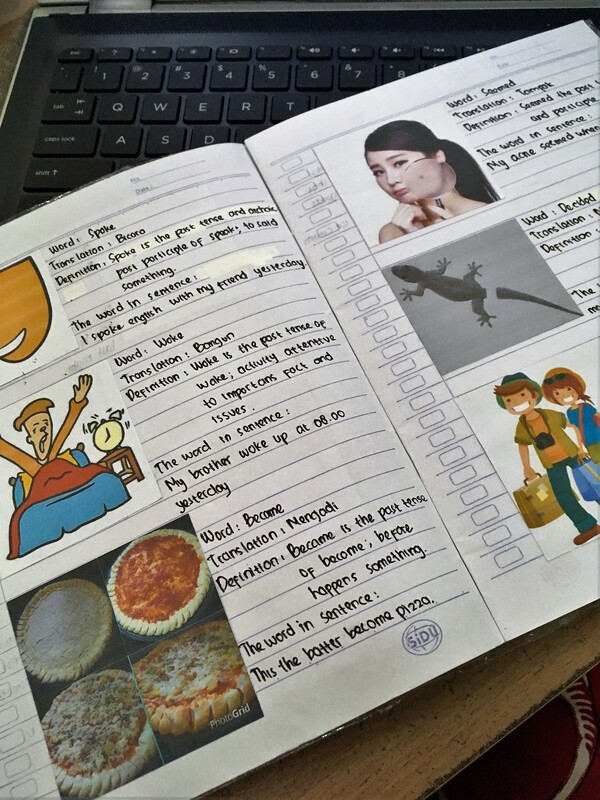 Every two weeks or so the students will write ten English words (based on the current unit) in their own uniquely decorated booklets, along with the definition, translation to Indonesian, a picture and a sentence using the word correctly. The students.. Read More.. 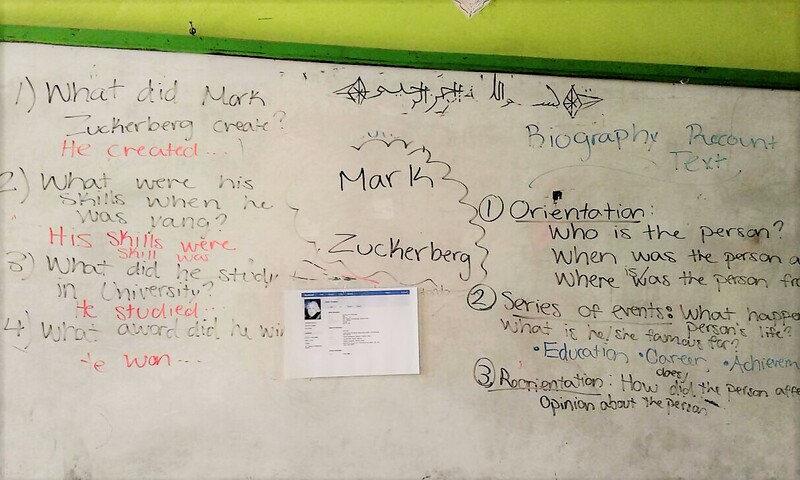 This month the 10th graders at MAN 1 Kendari learned English with a little help from social media! Students finished their month-long exploration of Recount Text by learning about Biographies, a unique form of Recount Text. To add some excitement to the material, ETA Meghan Cullinan developed a lesson with the theme of Facebook. First,.. Read More..
ETA Greg Sutton started the new semester in full swing. 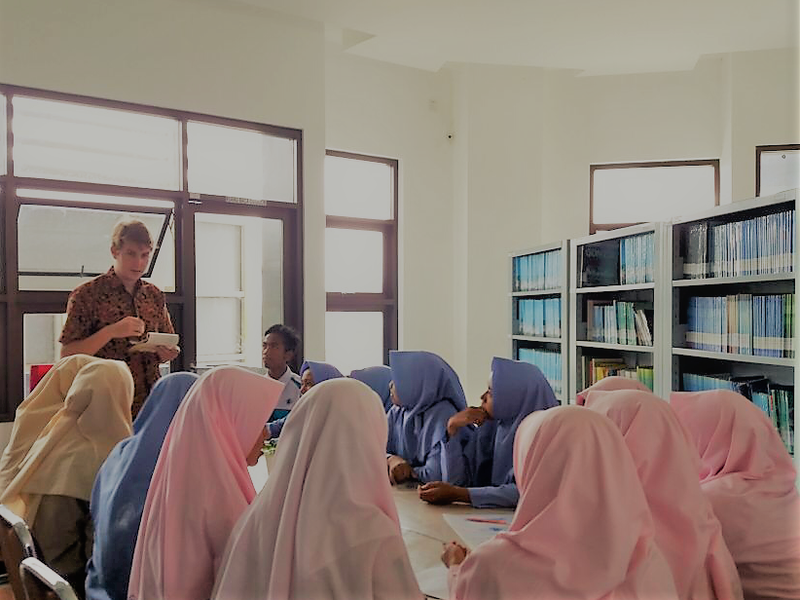 At the Mid-Year Enrichment Conference in Jakarta in the beginning of January, Greg and his co-teacher Pak Rino had time to design three full lesson plans to teach narrative text, which they implemented successfully after getting back from the conference. 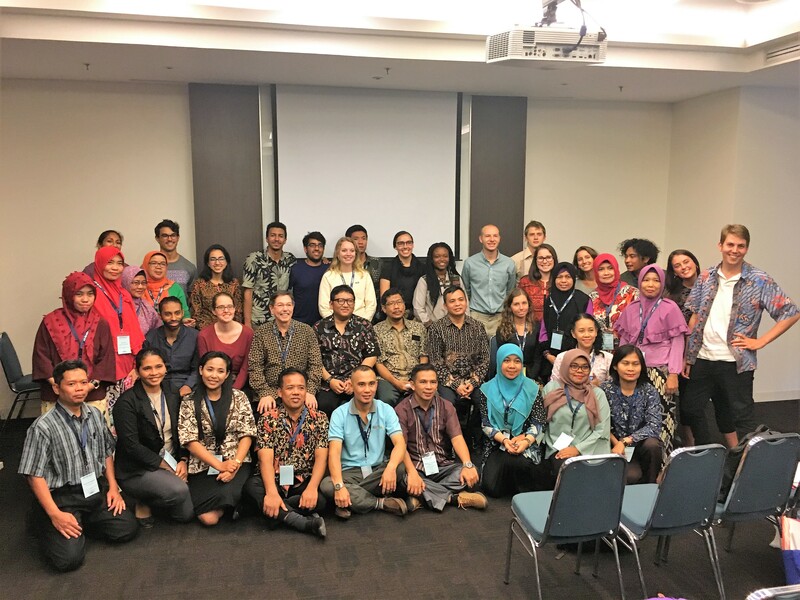 The lessons, which included a.. Read More..
ETA Sheldon Ruby decided to implement a reward system after being inspired by fellow ETA Meghan Cullinan’s ticket system during the Mid-Year Enrichment Conference in Jakarta. The students at Sisingamangaraja have all been excited about collecting as many stickers as possible so that they can earn candy, and eventually, a certificate for outstanding English class.. Read More..
ETA Kate Morrow and her co-teacher, Ibu Wiwik, started off the semester on a high note with a procedural text lesson. 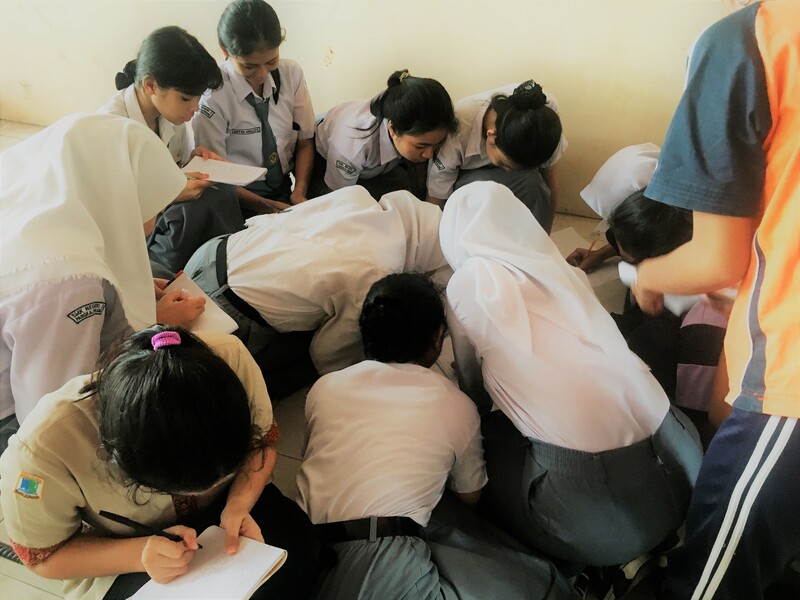 After having a great time at Mid-Year Enrichment Conference, they returned to SMKN 3 Pangkalpinang with a lot of energy and a strong, culturally relevant lesson! While teaching procedural text, they used a mix.. Read More..